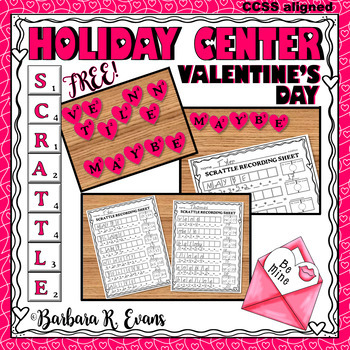 Today's freebie is a brand new product that I had such fun creating. Meet Harry, the Hare. Harry is rather hairy, but as cute as can be. He is ready to challenge your students' knowledge of homophones. Most homophone exercises are multiple choice, fill in the blank. 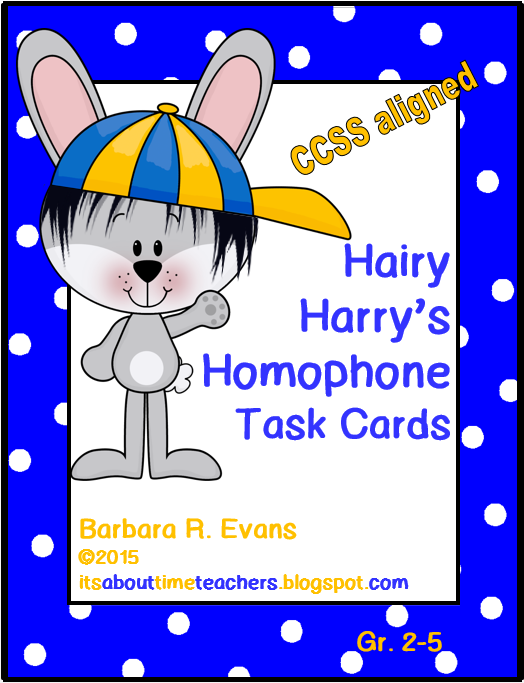 Harry has put a little twist on his homophones. 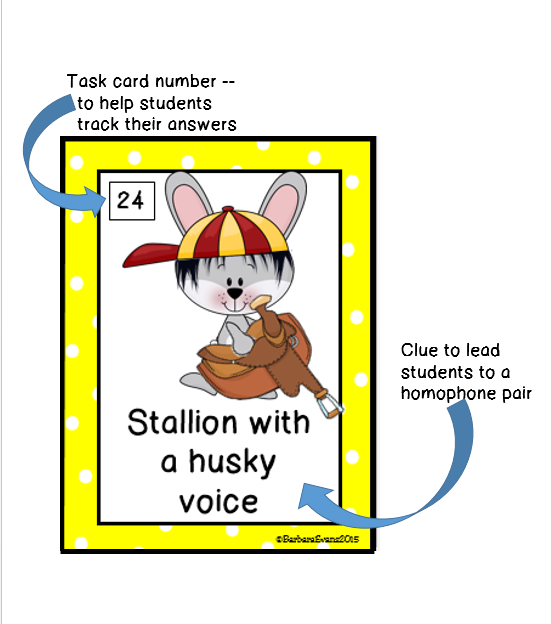 Each of the 28 task cards gives a clue to lead your students to a homophone pair. 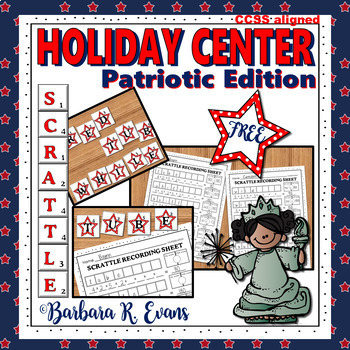 This exercises their verbal fluency and higher order thinking skills. It also helps to build their vocabulary and it may lead some to consult a thesaurus. 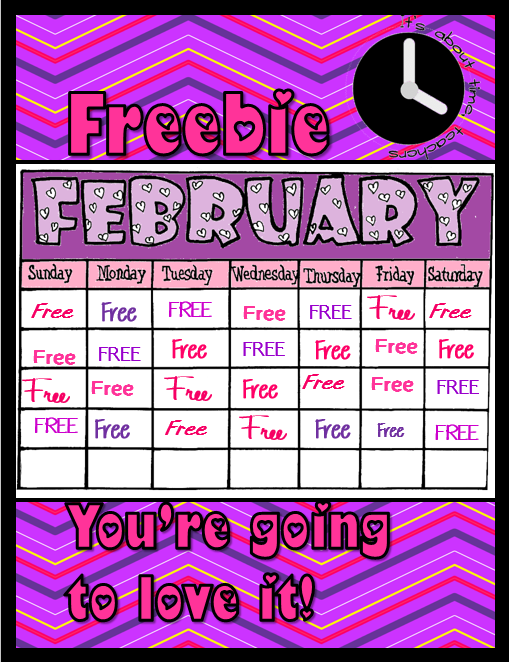 You can snag your free copy of Hairy Harry's Homophone Task Cards for 1 day only because it's FREEBIE FEBRUARY!